Creating innovative advancements in the fashion industry. Providing a completely new shopping experience. Updating society and different lifestyles with 3D technology. The advent of the Internet brought about dramatic changes in technology, and greatly changed our lives. Out of the various kinds of technologies there are, we chose to focus on 3D technology because we could see its great potential to be used for personalizing products and services for users in various ways. Our mission is to create new experiences in that world of fashion that brings such joy and color into our lives, by incorporating 3D technology. We decided to focus on the area of shoe fitting. Feet come in all different shapes and sizes. Foot length, width, instep, arch height, toe length, and many other factors all contribute to ensuring a comfortable fit. However, different manufacturers and products have different standards and sizes. Has a pair of shoes you spent a long time picking out ever not fit you as well as you had hoped? These kinds of experiences can make shopping very stressful, instead of fun like it should be. We have felt this way for a long time. Being able to match 3D data on your feet with 3D data on shoes eliminates this stress. Furthermore, any 3D data taken for your feet will be stored in Flicﬁt and can be accessed at any time. Our invention will render conventional shoe sizing in the form of numbers (for example, 23.0 cm or 23.5 cm) unnecessary if it takes off, and enable customers to instantly choose a pair of shoes that match their 3D data wherever they go. Using the latest 3D technology, we aim to first energize the shoe market, and give customers a brand-new shopping experience.We also plan to continue developing other products that provide solutions to various problems in the fashion industry using 3D technology, in order to update society and people's lifestyles. We offer services for retails using 3D data matching system. 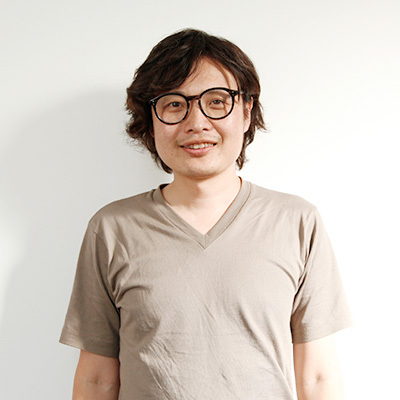 Hirohito Hirohashi founded the digital promotion company Sanfride in 2006. With his knack for discovering innovation in 3D technology, he earned the title of CMO as an agent providing 3D printing services. Thereafter, he founded Flickﬁt (currently Flicﬁt). Displaying a great deal of knowledge in the fashion-tech world, he is able to quickly apply ideas to business plans, and is skilled at achieving growth. A people person. Powerful, broad feet. Strong instantaneous power and high mobility. He gained experience in product design such as home appliances for about 15 years at a large domestic and foreign manufacturer. 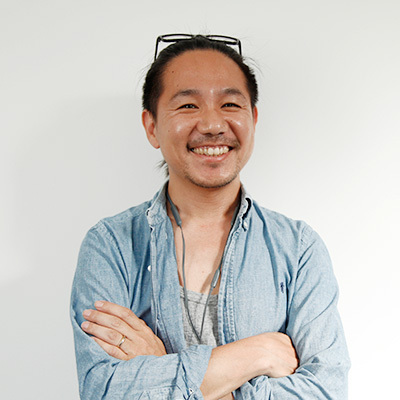 He is good at designing products used by ordinary consumers such as earphones and mobile phones, and has a track record of winning the Good Design Award with multiple products. With Ficfit he produces, designs products focused on UX, including a foot scanner that measures feet in 3D. A finger is long and a line is thin. If he were shoes he would buy only Converse! 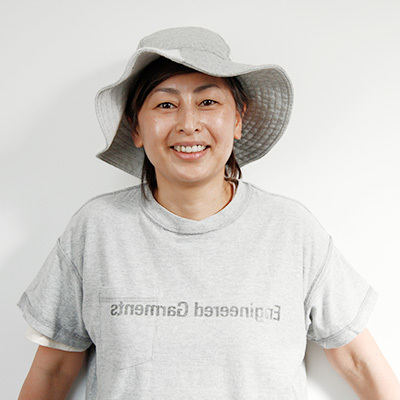 After experiencing the design and development of the BtoB system as a system engineer of SIer, she moved to SONIC JAM Co., Ltd. and engaged in building a website for Customer. She gets development skills for both server side and front end, while experiencing web application, OS application development project etc for about 10 years. 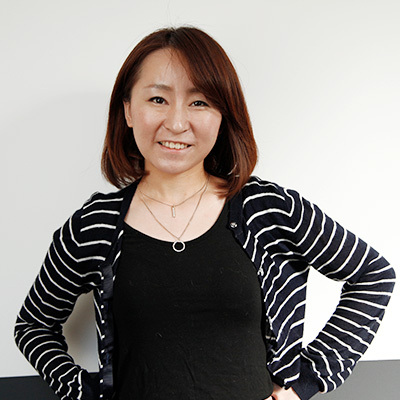 in Flicfit she is in charge of developing the core system of data accumulation. She performs a wide range of tasks from design, direction to coding. Round and feminine feet. She is a sneaker LOVER. He has worked as a director for about ten years in the film and publishing industry. In 2016, he announced "AIR BONSAI" in kick starter and raised $ 84 million for 40 days. He is a manager of the business department in Flicfit. We oversee a wide range of business such as product planning, sales, distribution, marketing. After working as a mail order catalog editor in a major mail order company, she travels alone to New York and learns image consultation at a fashion college. She worked in a consulting firm in New York and experienced sales and marketing. 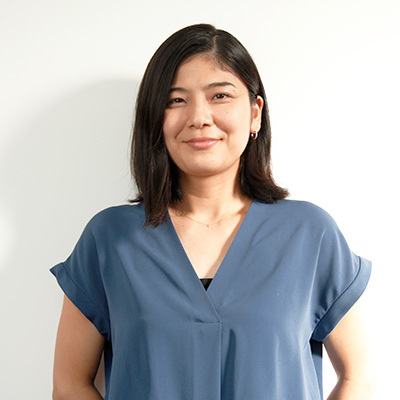 She is in charge of product planning and sales in Flicfit. She is creating innovative products from a global perspective she gained in New York life. Compact and supple leg. She has a wide foot width and often struggles to pick up pumps. After working as a front engineer / designer for a major recruitment site, she moved to Proto Corporation. She joined Flicfit after experiencing site production, director, new business planning etc. in Flicfit she is in charge of all the back offices including business planning, legal affairs, personnel affairs, publicity etc. A foot that is wider than the average. Pumps always hurts because of her hallux valgus. 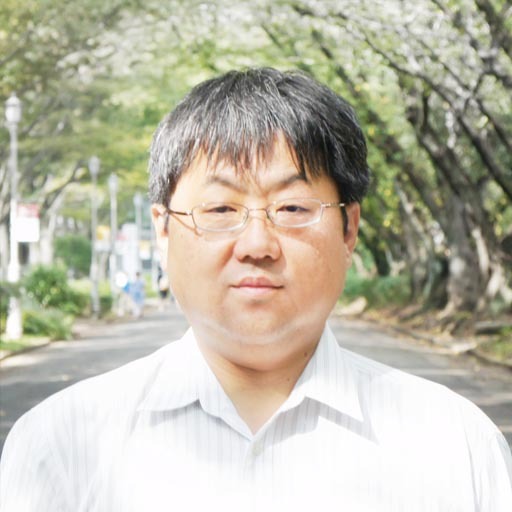 Professor at the Graduate School of Chiba University (Artificial Intelligence Information Course, Dept. of Informatics and Imaging Systems major, Graduate School of Advanced Integration Science). A technical advisor focused on image processing of 3D data. He also contributes to service development, drawing on his extensive research in the field of 3D technology. 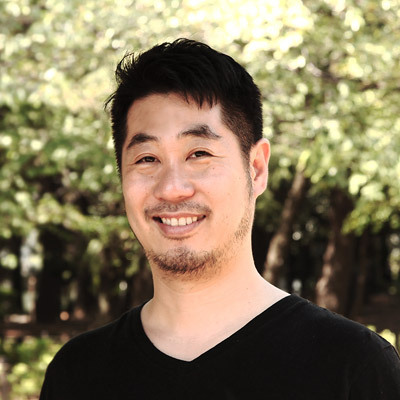 He specializes in a wide range of research fields, such as 3D images, shape measurement, image recognition, color image measurement, composite mixed reality technology, VR, and digital archiving. A powerful foot shape that works well in supporting the whole body.